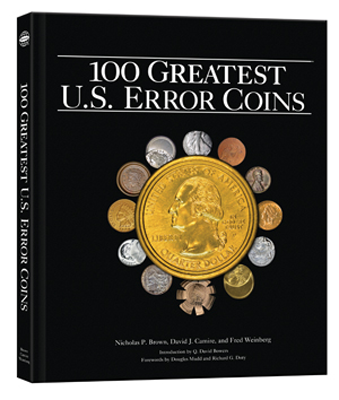 No coin collector's life is complete without his/her armament of resources. 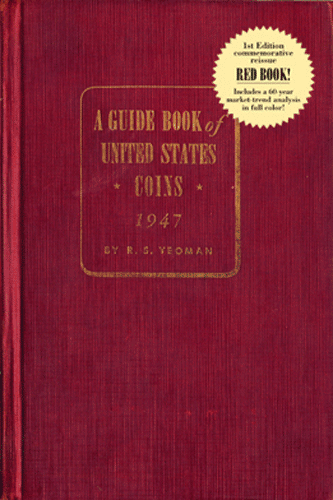 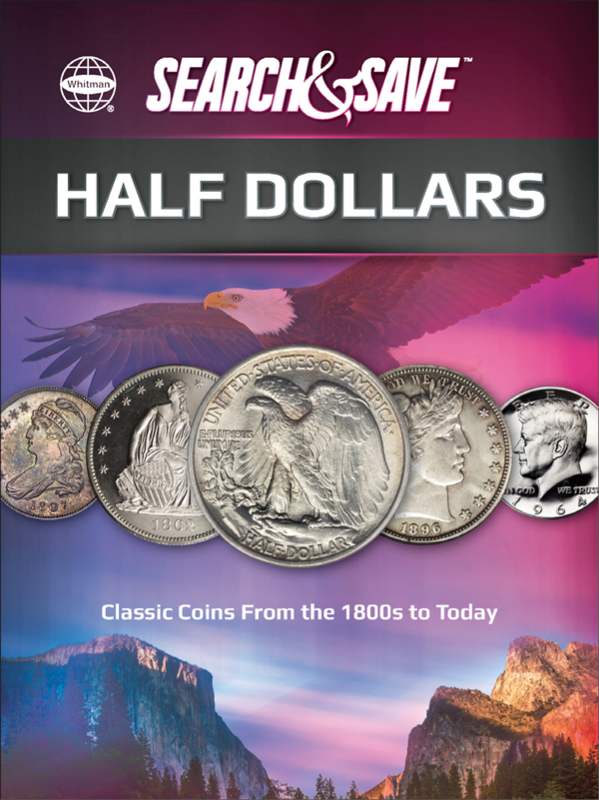 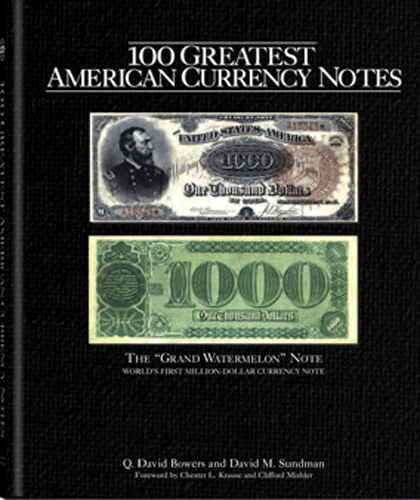 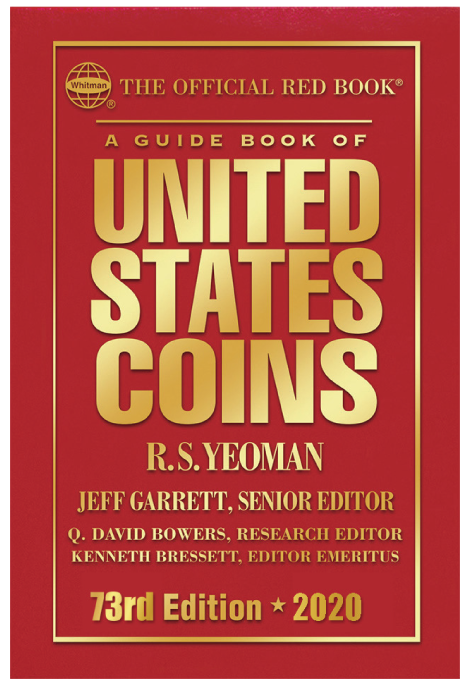 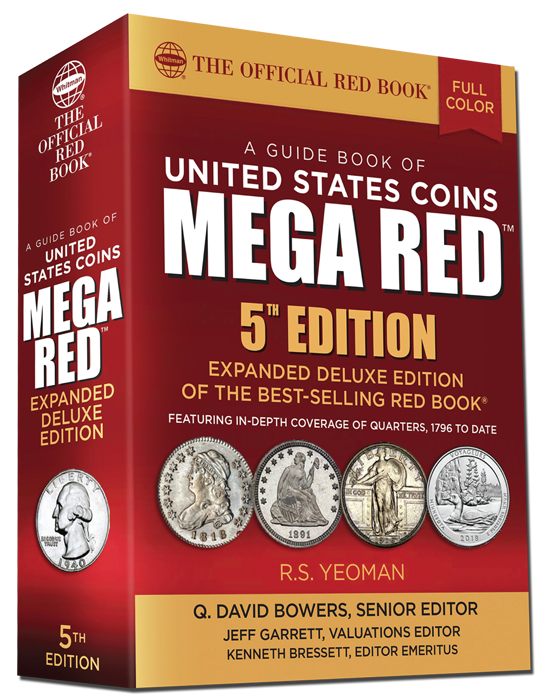 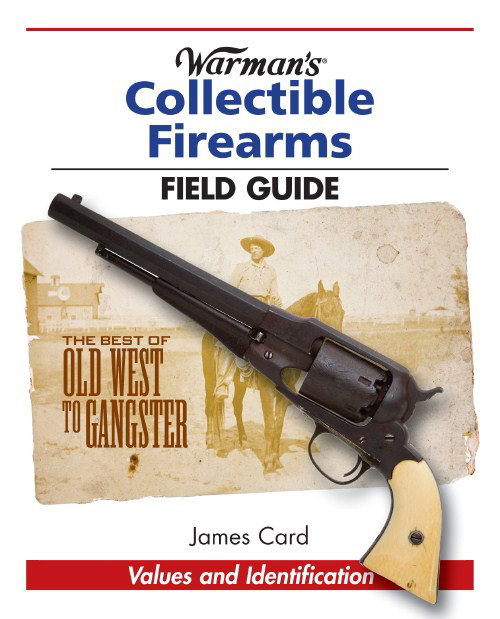 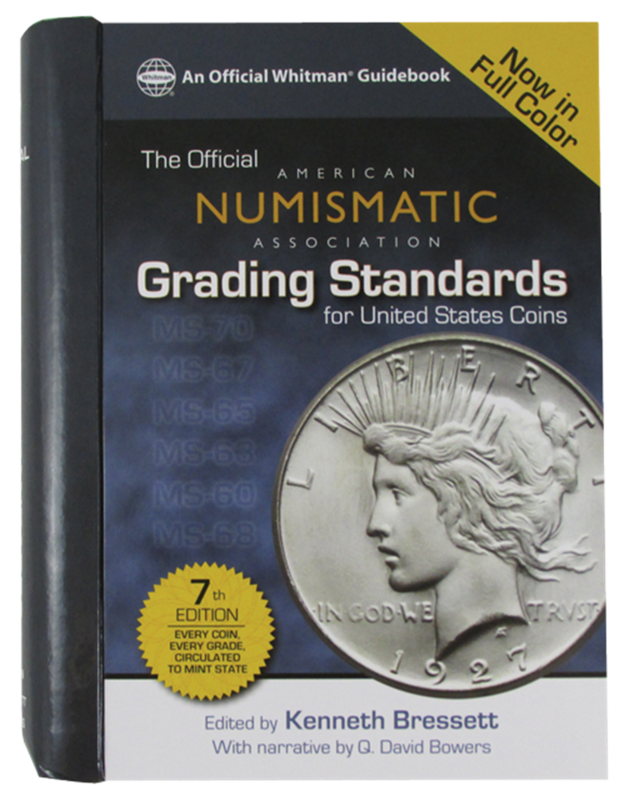 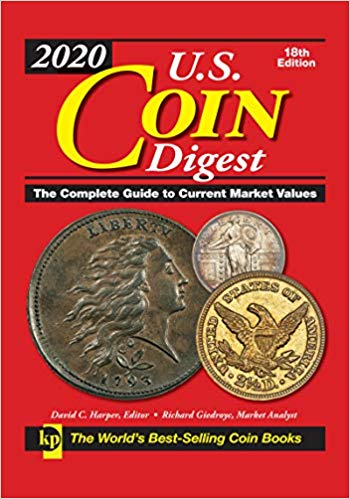 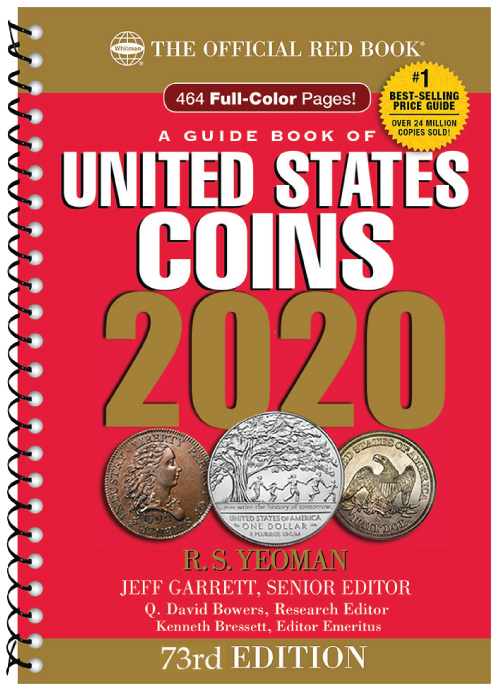 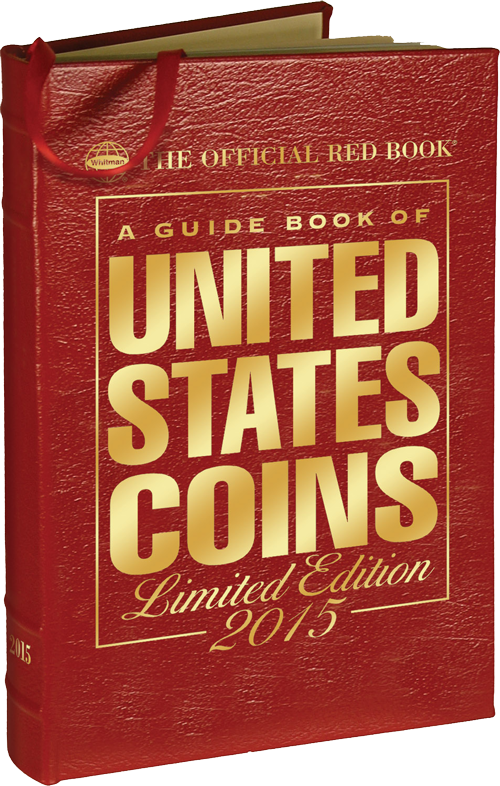 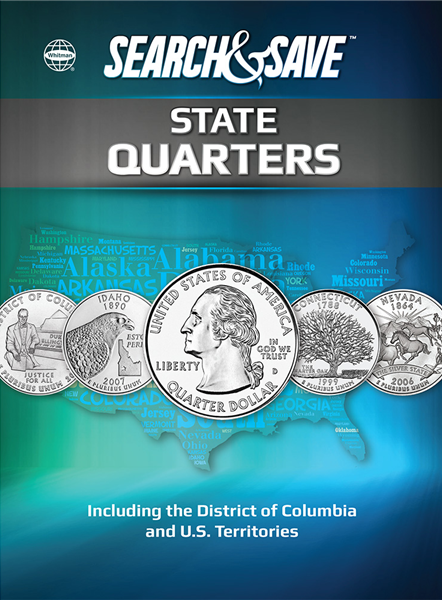 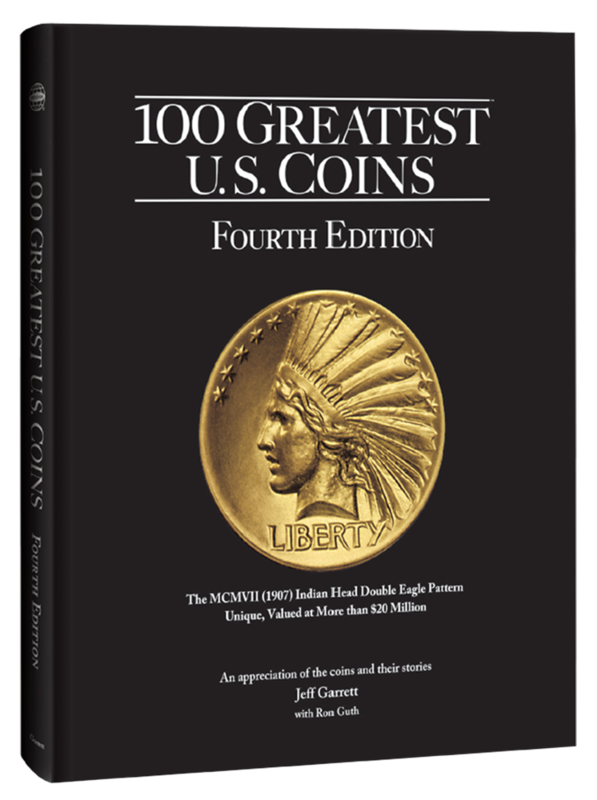 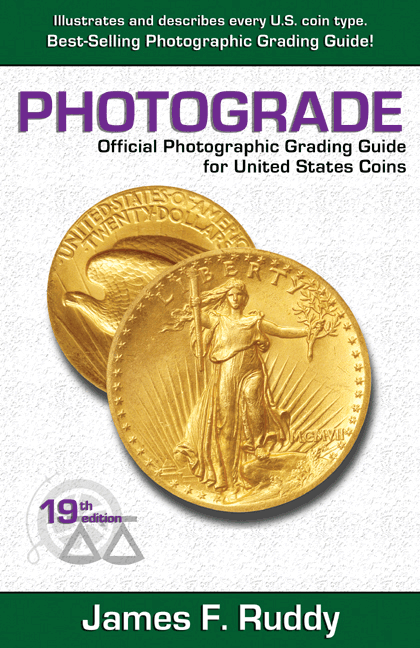 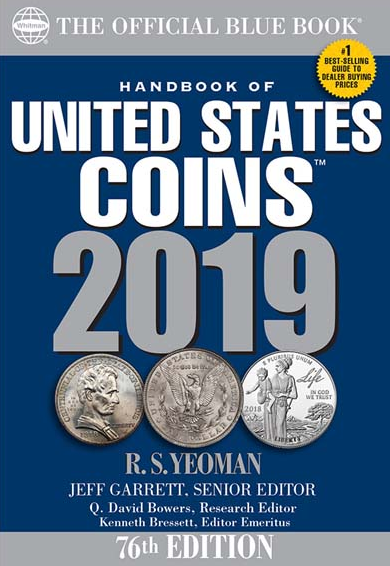 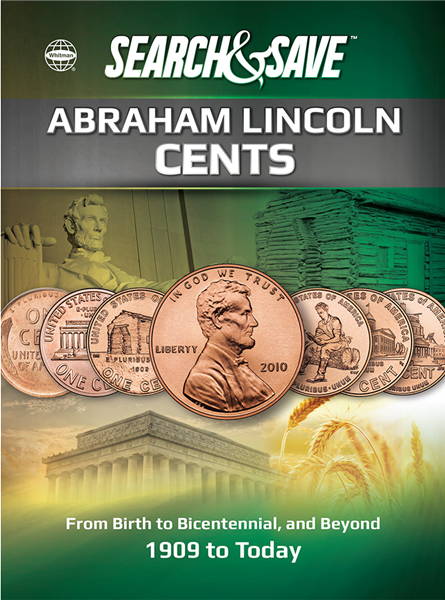 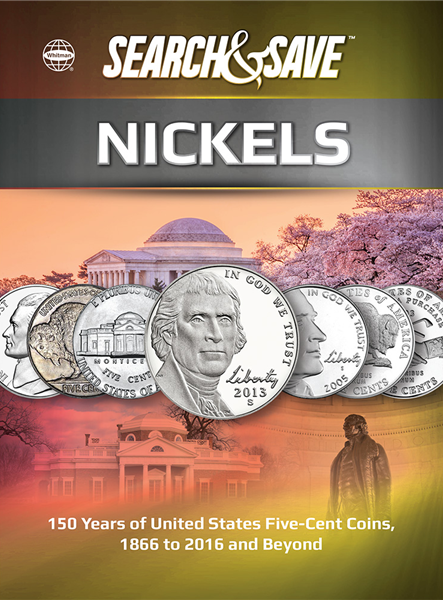 Pick up the coin collector's bible, the latest Red Book, read up on how to detect counterfeit currency, find out what to do with granddaddy's coins as you start your own coin collecting journey. 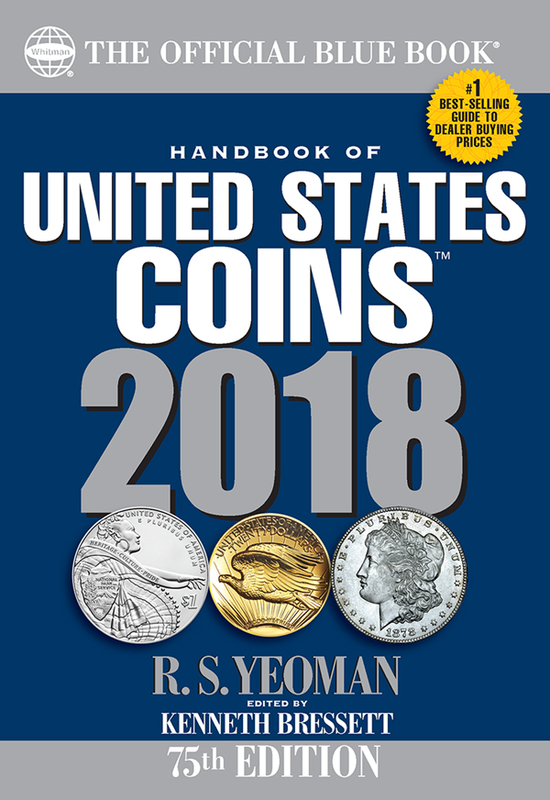 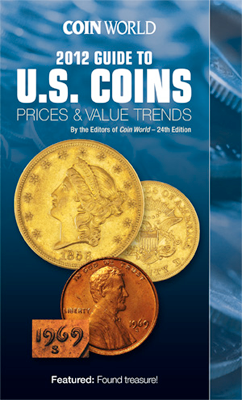 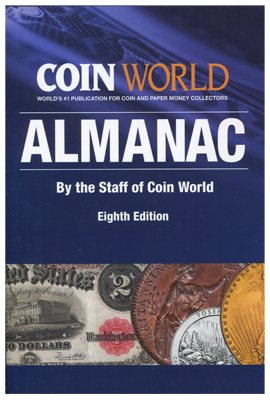 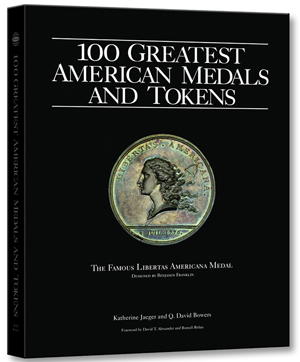 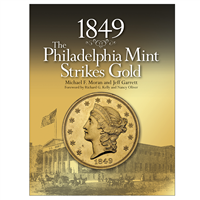 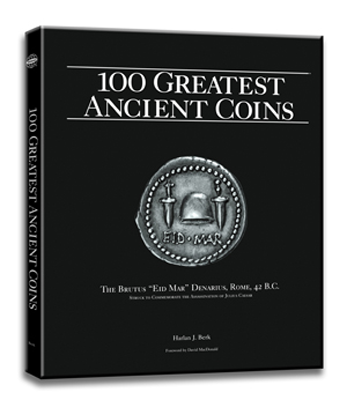 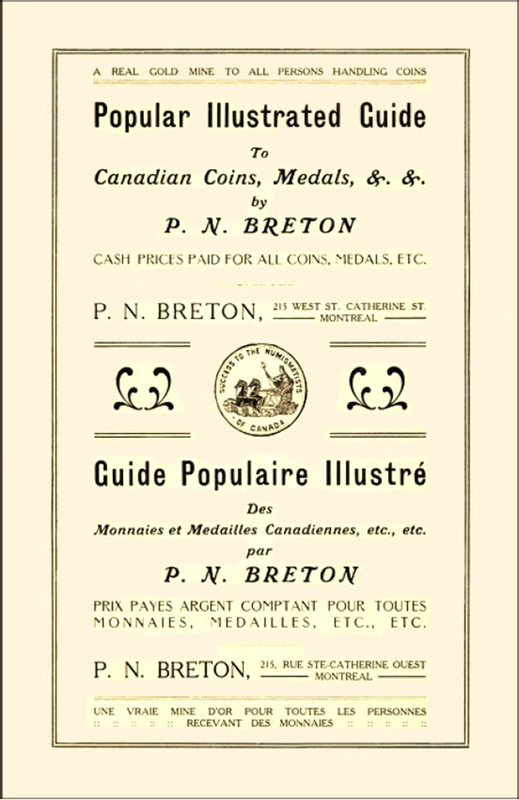 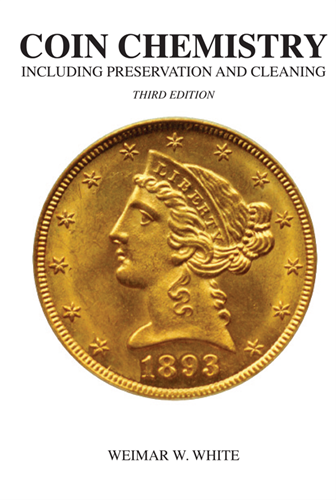 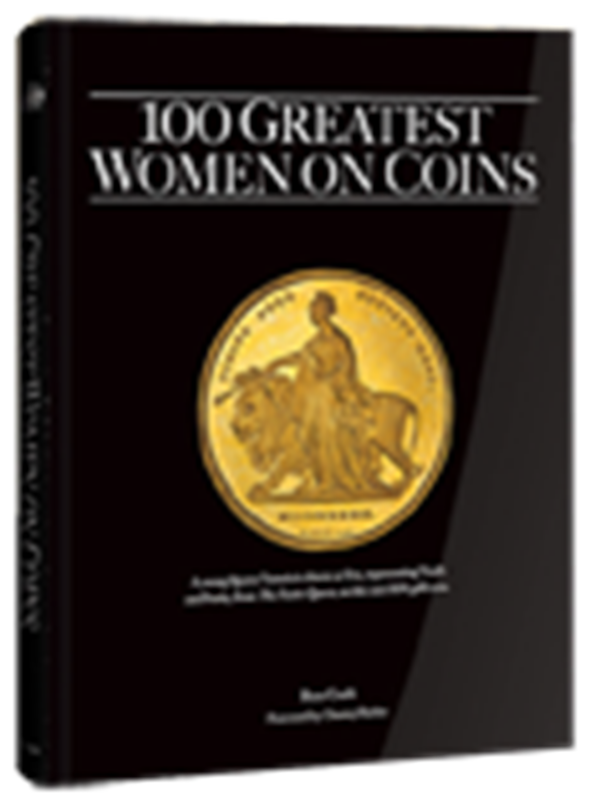 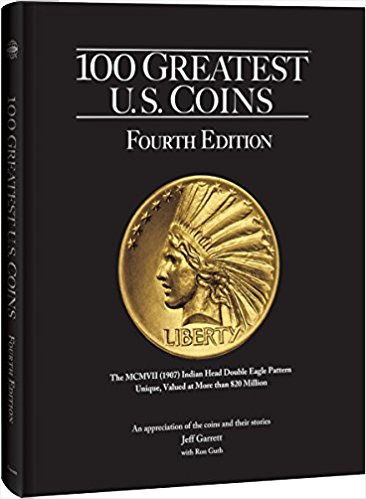 Gift a coin collecting book for the kids or dive into the catalog of world coins for a world class experience which includes thousands upon thousands of images of coins and pertinent information.